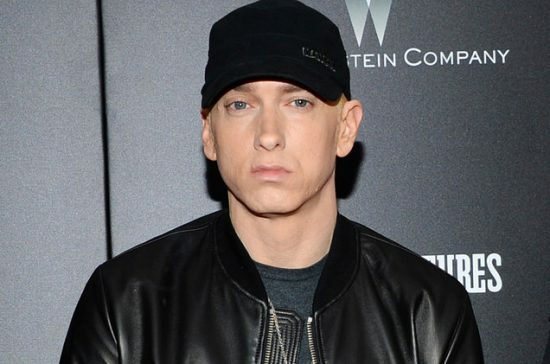 Friday (Nov. 10), Eminem released his grim single “Walk on Water,” which called on Beyoncé for the tuneful assist. The track will appear on his forthcoming studio album, Revival. Hours later, a podcast hosted by the legendary Rick Rubin and award-winning author Malcolm Gladwell debuted with an episode of Broken Record​, featuring a conversation with Em to discuss a multitude of topics. Before the conversation came to an end, Rubin dropped a gem about how he brought “Walk on Water” to JAY-Z, who then got his wife to sing the chorus on the Skylar Grey co-written song. Listen to the track, which was recorded at Rick’s Shangri La Malibu studio, along with the debut episode of Broken Record below.